The biggest threat to your home isn’t fire, or flood. It’s termites. Also called white ants, termites cause more damage to Adelaide and Australian homes each year than fire and flood combined. That’s over $1 billion! Please visit our Pre Purchase Building Inspection service for termite control and white ant control. Termites live underground in colonies numbering into the millions. They forage widely, constantly looking for cellulose material – including the timber in your home and they gain access in a number of ways. Sadly, every day at Murray’s we see the heart breaking damage termites cause to homes where owners thought they had nothing to worry about. The first step to take to protect your home? Simple. Start with a Visual Termite Inspection & Report (VTIR), by a qualified Murray’s technician. It’s vital – and recommended by the CSIRO & Australian Standards. That will let you know how at risk your home is – or if termites are already there.  Remember, the cost of an inspection is small, compared to the cost of repairing extensive damage. The best way to properly protect your home from a termite attack in Adelaide depends on variables like size, construction, soil type etc. Every home is different but with 50+ years experience, Murray’s Adelaide termite control uses & recommends two treatment options we believe offer the best available protection. One is a liquid treatment called Premise, the other a baiting system called Sentricon. (click for brochures) See our Premise treatment video. See our Sentricon Installation & FAQ videos. 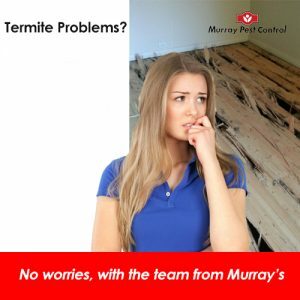 Making a free, on site, no obligation appointment for an Adelaide termite inspection by a Murray’s Pest Management Consultant lets you discuss your options, have your questions answered and you’ll receive a written proposal, plan and firm quotation to protect your property from termites. Our Adelaide termite extermination procedures are safe and accredited.  As a Quality Endorsed, fully licenced and insured company, Murray’s won’t quote over the phone for termite treatment; your home is too important to leave to guesswork. 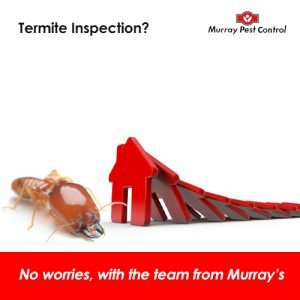 Whether you’ve discovered termites or would like to arrange an inspection for termite control Adelaide, call a friendly Murray’s Customer Service Advisor today. Are You Buying a House or Building. Don’t Buy Termites. Buying a house? Don’t buy termites! Did you know that most building inspections don’t cover timber pests? For that, you need a Pre-Purchase Timber Pest Inspection (PPI) to report on termite and borer activity, fungal decay and issues like ventilation and damp likely to cause future termite problems. It makes sense to be certain about such a major investment.  Murray’s PPI service offers quick turnaround and an emailed report to meet your cooling off period. Better to be safe than sorry with termite control! For tips and advice on termites/white ants, please see our termite tips. *Source Archicentre Research. You can see our Google reviews here.